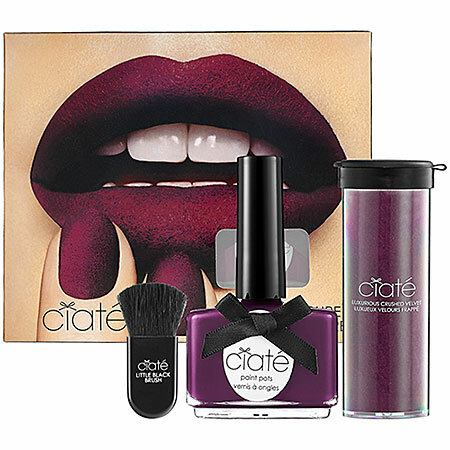 Ciate is back! This time the manicure kits are switching textures. Just like it's almost time to start layering your wardrobe for Fall, now you can lay it on thick on your nails. 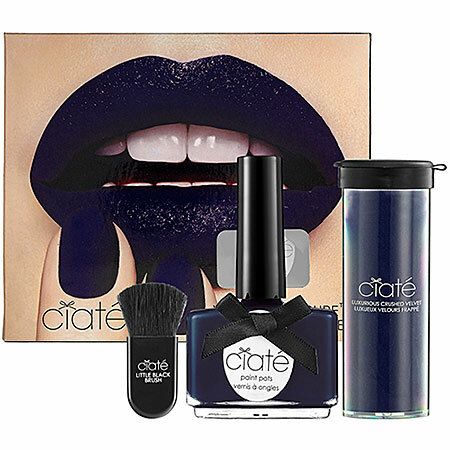 The new kits feature Velvet nails: first polish then brush on the velvet powder. The sets are $19 & availabe at Sephora.